Often students struggling with emotional behavioral disabilities are overwhelmed by and over-reactive to daily events that seem mundane to others. They become easily stressed and frustrated, can feel out of control, develop self-doubt, and feel unsure about handling future situations. Empowering them to monitor their own behavior—to check in with themselves—sends students the message that although stressful situations are impossible to avoid, they can learn to cope and eventually remain in control. Self-monitoring is the ability to recognize and keep track of our own behavior. If you’ve ever tried to quit smoking or lose weight, you might have been told to keep a log of how many cigarettes you smoke or how much food you consume. These logs, without any other interventions, can be powerful because just being aware of how much you’re doing something can enable you to change your behavior. Self-monitoring and awareness are the first steps to take before we’re able to “catch ourselves” acting inappropriately and work to terminate the inappropriate behavior altogether. To self-monitor, a student must recognize when his behavior is inappropriate or disproportionate. Many students need a teacher to help them reflect on and evaluate their behavior throughout the day. At the end of each period, you can meet briefly with the student and invite him to talk about his behavior. You could use a sheet that rates success with common behaviors—following directions, keeping a safe body, or doing schoolwork. Emphasize reflection, instead of rewards or consequences. These conversations are opportunities to give feedback and help the student learn to evaluate himself accurately. Developmentally, students will learn to reflect on recent behavior before they learn to catch themselves in the moment. Regular “self-checks” with the entire class normalize the process and help students self-monitor specific behaviors (for example, paying attention to work). With frequent class check-ins, even students accustomed to being called out frequently for inappropriate behavior will have opportunities to notice how often their behavior is appropriate. 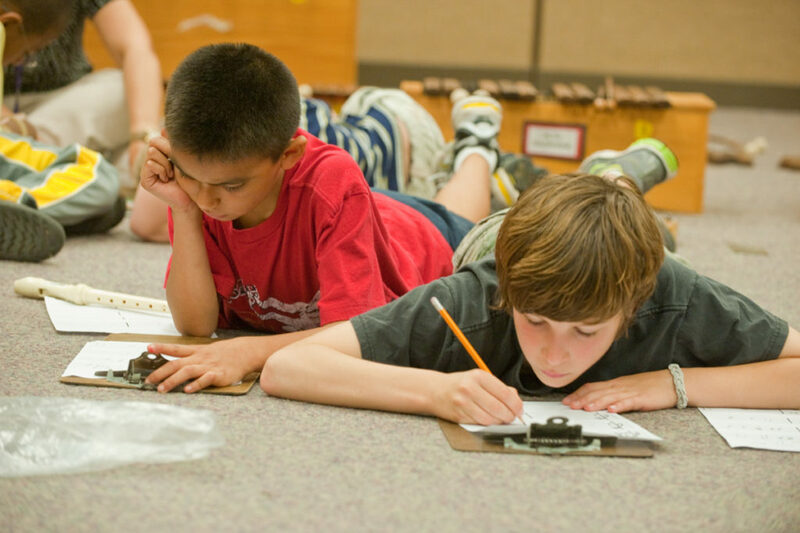 Developing self-monitoring skills reduces unwanted behaviors and empowers students. It’s an important step in helping them learn to cope with challenging moments while being aware of and managing their own behavior.